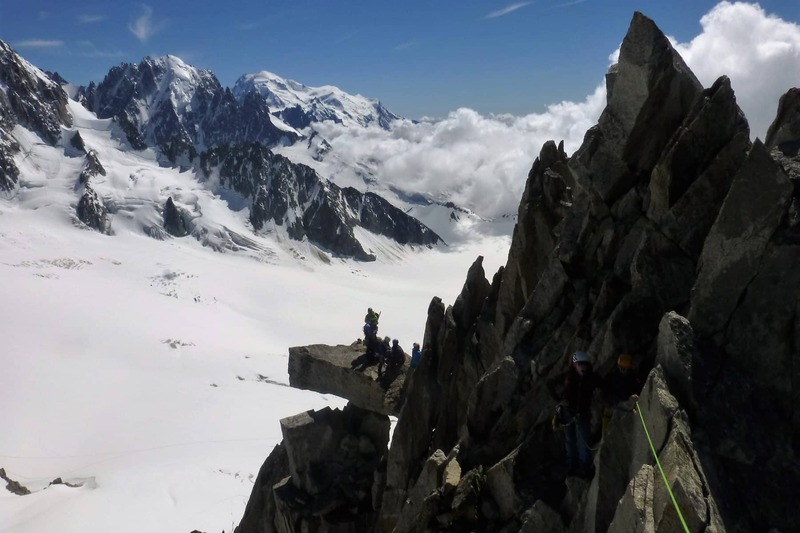 Join Bernd, an IFMGA-certified guide, for a customized summer mountaineering trip, in Austria, Italy, Germany or Switzerland. He will design a tour suitable to your level, wishes and time available. 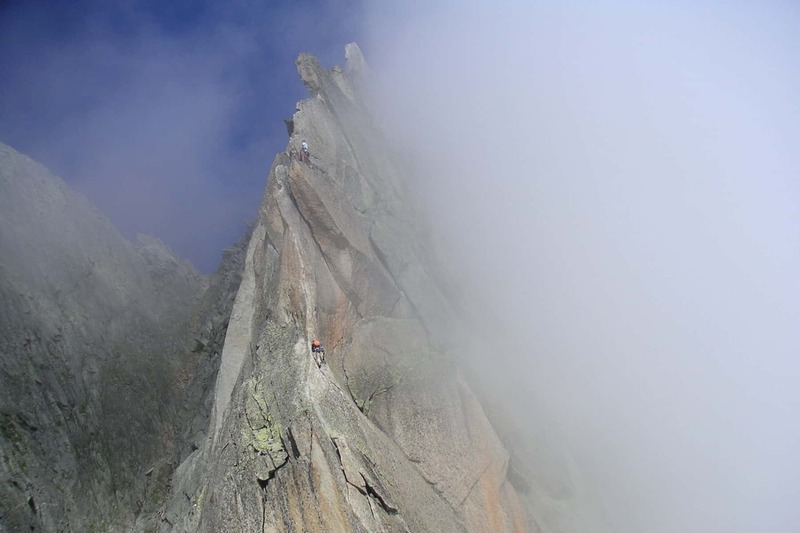 I invite you to join me for an exciting mountaineering adventure next summer. We can design together a customized programme for you, according to your experience, wishes and time available. 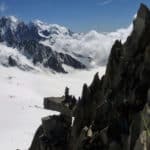 I will take you on a mountaineering tour in some of the many beautiful mountains of the Alps, in Austria, Germany, Italy or Switzerland. I can offer you a wide variety of options. 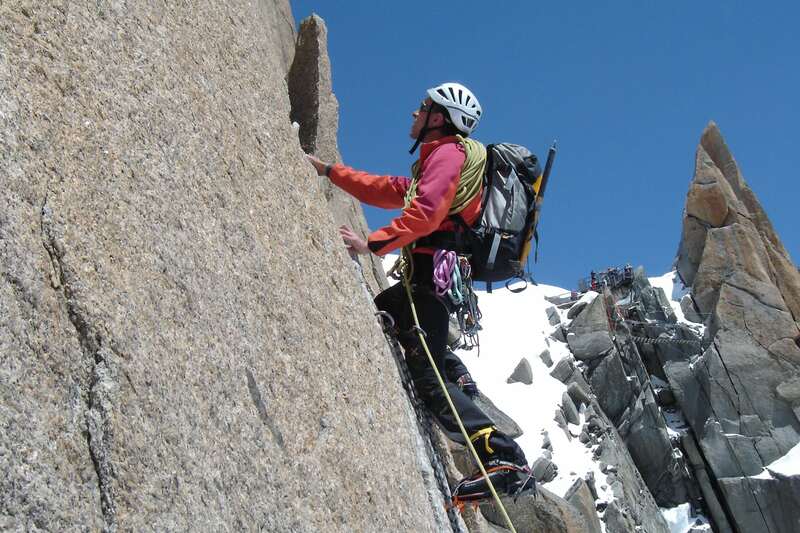 I also offer climbing courses and safety training, from multi-pitch to ice climbing tours. If you have another goal or idea in mind, just let me know and we will go for it. A customized trip is the best option if you want to maximise your time and experience, climbing at your own pace. So what are you waiting for? 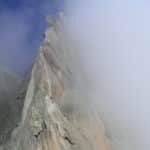 Send me a request and we will start planning your next summer mountaineering adventure in the Alps. I can also take you on a winter mountaineering adventure! Check out the options. 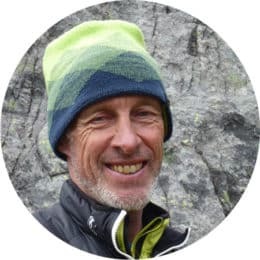 IFMGA/IVBV Certified mountain, ski and canyoning guide, member of DAV and VDBS mountaineering and sport climbing teaching and training team. I’ve been part of the VDBS team for the formation and training of German mountain guides for 20 years. I started climbing at the age of 17. 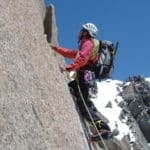 Since 1987 I am certified mountain guide and a passion has become a profession. I live in Scharnitz / Tyrol and I am leader of the moutaineering school Alpenwelt Karwendel in Mittenwald. Ice climbing in norway, skitouring in morocco, rock climbing in cuba or high mountains in the himalaya - I like it to explore new areas around the world. I led a DAV training expedition for talented young mountaineers in the Tian Shan mountain range with climbing Khan Tengri and did several expeditions to the karakorum mountains and the himalayas. As a full-time mountain guide, I feel at home in the Karwendel and Wetterstein mountains as well as in the mountains and climbing areas worldwide. I am happy to accompany you as a guide to your desired goal! but are novices outdoors. Bernd asked the right questions and selected a perfect area for us to climb with a large number of routes of differing grades. Bernd gave us the right amount of instruction and guidance – we are already planning our next trip to Austria and will be repeat customers.